Welcome to our baby shower gifting department! 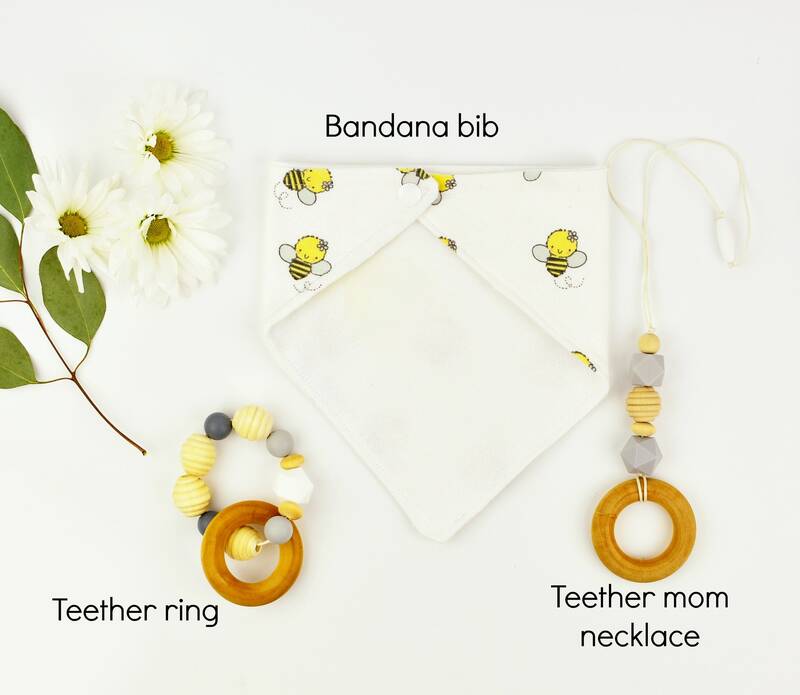 With this gift set you will be sending our handmade and most desirable baby shower items in gender neutral colors. 1. One bandana bib with a snap and soft towel fabric. 2. One matching burp cloth with a soft towel fabric. 3. One taggy sensory toy blanket size about 10 x 10 inches approximately. The back is a really soft fabric as well. 5. 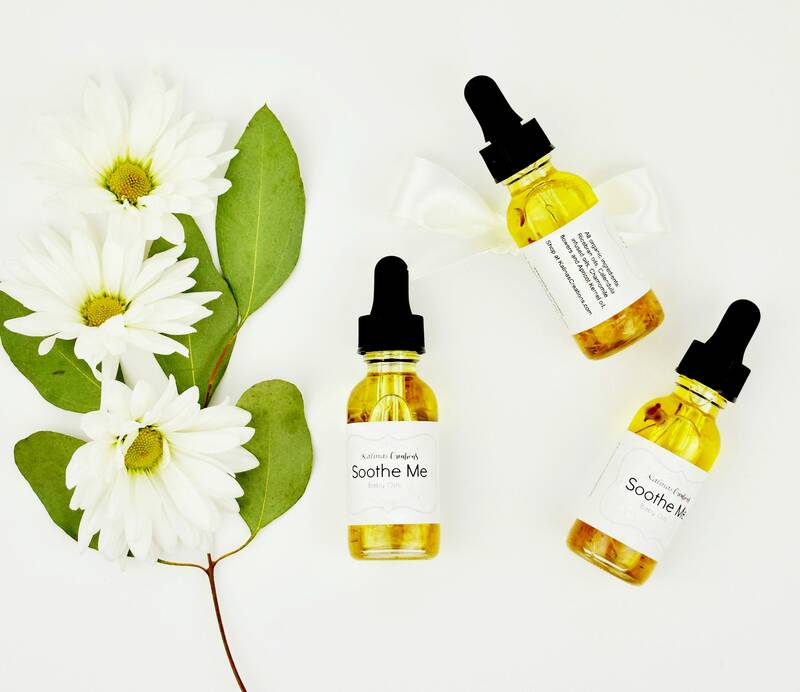 And last, we partnered with another shop who makes the a baby oil massage with organic ingredients! 6. 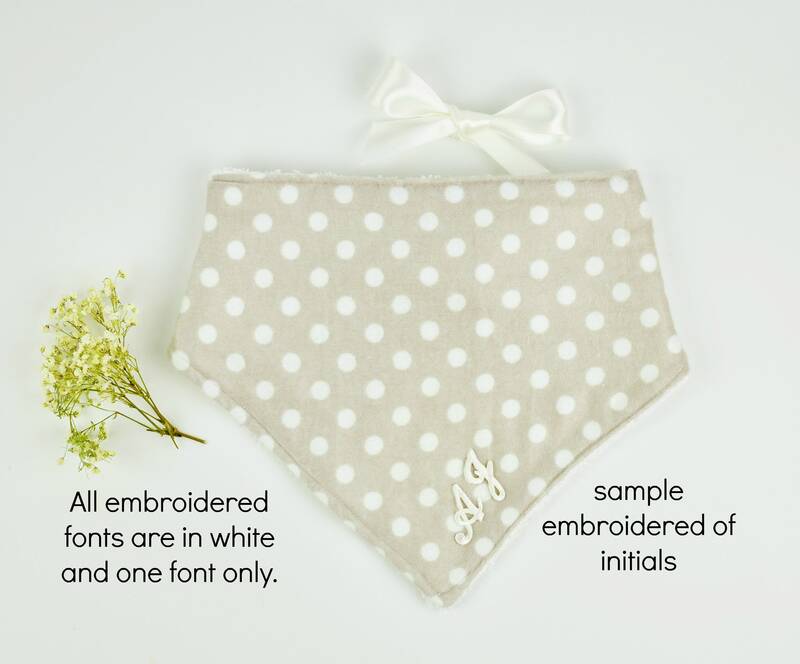 We wrap your baby shower in a gender neutral polka dot paper and twine. 7. We make a beautiful card for you to add your custom message to recipient. *Enter the baby's initials up to 2 to 3 characters (letters). * Send us the message for the card we will use pretty calligraphy for your message. * Let us know your name and the name of the recipient, we need a lot of details you may enter at checkout at "note to seller" at checkout. * We will send to you to present the gift OR directly to the mom! * We ship in 24 hours of your order, and it will take about 2 to 3 days to receive depending where the recipient lives. All of the items will be wrapped in tissue paper and gift wrapped in a beautiful paper with a twine. I don't mail to EU. To care for your bodysuits only wash with similar colors, do not iron the vinyl because it will melt. For your bodysuit to last longer do not use bleach. Our turn around time is 24 hours for bodysuits order AND digital 24 to 48 hours. Please use the tracking number we provide you and first contact your local post office. 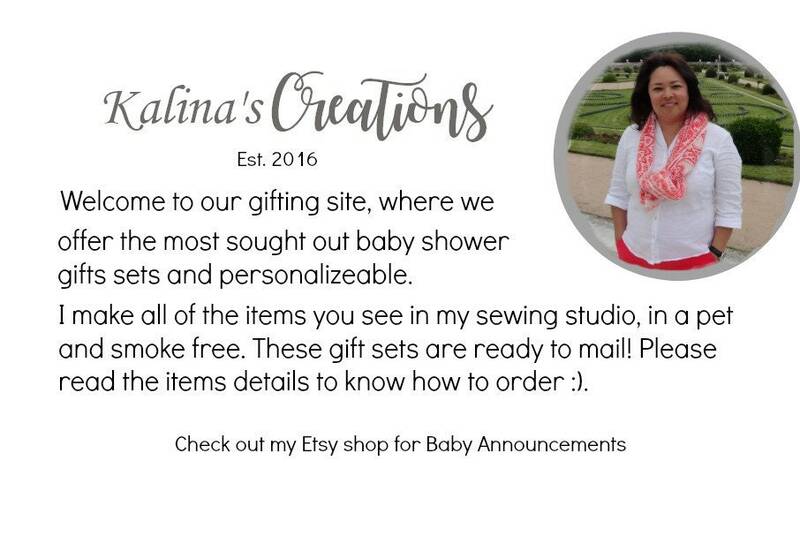 ***Just a friendly reminder: Kalina's Creations is not responsible for lost or stolen packages. We highly recommend you send your packages to an address where someone will be available to receive them. If your packages get stolen you can purchase again and send to a different address. Ok we got that out if the way, now back to making your precious news. All our announcement Onesies come in 0-3 months only. If you need a bigger size we can do up to 12 months. Please send me a message before you purchase to make sure I can provide you with the size you need. Thank you! Yes! All our Onesies are placed in our signature craft box, which we gift wrap for a bigger surprise. We also add a handmade card based on the season. We wrap your gifts and you take ALL the credit :) and we love it! Need a custom digital announcement? I offer custom or personalized digital announcements. Please know these take a time to create and deliver. Please, allow a minimum of 24 to 72 at least. This is like hiring a photographer to create your news for an amazing discounted price for you! Isn't that awesome?! We specialized in digital pregnancy reveals and Onesies for your precious news. We are very grateful you shop from us. However, it is our policy that once your digital order has been delivered we cannot send you a different photograph because you like another better. If you like another picture after your photograph has been completed, you will have to purchase another one. We take hours taking photographs, buying props and offering our photos ready to do your reveals. We are most grateful for your business every day, thank you :)! How do I send you my ultrasound for my digital order? Send me a separate message, take a photo with your phone and attach that photo to the message and I will take care of the rest :). Can I send you an updated ultrasound for my photo you completed weeks ago? This does not happen too often so, my answer is based on the packaged you purchased. Please message me and I will do my best. As you can imagine, all of these little additions take time so there might be a small fee for this modification to respect my time of $3.99. Can you update my ultrasound? I have a better one.